Mrs. Esther Ifejola, The National President of the Association for Formidable Educational Development (AFED), encouraged the reduction of the number of out-of-school children, thereby salvaging the future of Nigeria from ignorance, poverty and war. She noted that Rivers State Governor Nyesom Wike, whom she described as a listening leader, would work with AFED to improve the standard of education in Rivers. Ifejola spoke yesterday at the inauguration of the Rivers chapter of AFED. The colourful event was also attended by the paramount ruler of Rumuevuorlu community in Obio/Akpor Local Government Area of Rivers state, Eze Chris Akani; Prof. Godwin Omokhua of the University of Port Harcourt (UNIPORT); the National Secretary of AFED, Mr. Orji Kanu; and the Rivers Controller of AFED, Pastor Joe Udechi; among other eminent personalities. 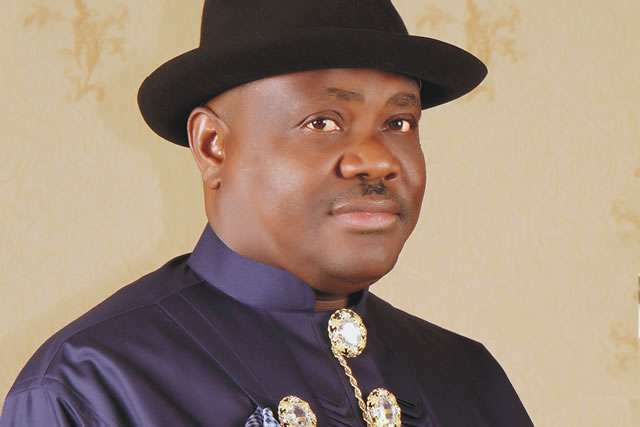 Wike, a former Minister of State for Education, recently ordered that all private schools in Rivers not on a minimum of four plots of land would be shut in September. The owners of the yet-to-be-approved private schools in Rivers felt that the leaders of the state’s chapter of the National Association of Proprietors of Private Schools (NAPPS) were no longer protecting their interests, thereby opting for AFED, which was established in 1999, but registered in year 2000 as a professional and humanitarian organisation to cater for the interest of owners and operators of low-fee paying private schools in Nigeria. The National president of AFED, who was still recovering from illness, but represented by the association’s Vice-President, Mr. Michael Adeyemo, stated that emphasis must continually be placed on qualitative education. “Education remains a vital part of quality of life and one of the key components of the Human Development Index. Considering the position of Nigeria among countries with highest number of out-of-school children, there is urgent need to reduce the number, put at over 10 million children in Nigeria. She said.